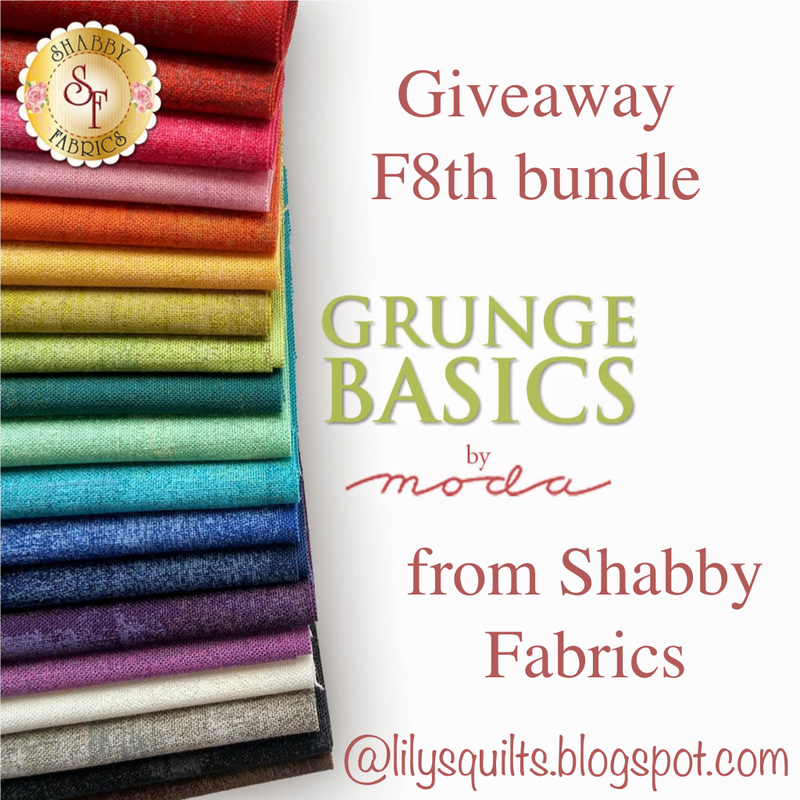 Today we have lovely fabric giveaway from Shabby Fabrics of this fat eighth bundle of Moda Grunge basics. There are nineteen different shades of Grunge by Basic Grey in this beautiful bundle. Grunge is one of the great semi-solids - useable as a solid but giving texture to your quilts. 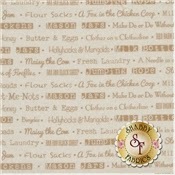 Shabby Fabrics is an online quilt shop specialising in high-quality fabric, kits and Block of the Month programs. If you feel like browsing, their New, Coming Soon and Sale pages are always a good place to start. My picks from each of those sections today would be: In the New section, I love the range of L's Modern Basics by Lucien. As well as each being available in yardage, there are beautiful bundles picked from the various colours which you can see below. 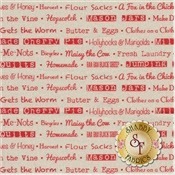 In the Coming Soon section, I'm looking forward to Farmhouse by Fig Tree Quilts for Moda fabrics. And in the Sale section, I'm in love with these cotton dots by Riley Blake design which are in a buy more, save more promotion so that, the more you buy the more you save with discounts up to 30%. 1. Leave a comment, any comment on this post. 2. For an additional comment, like Shabby Fabrics' Facebook page. 3. For additional comments, spread the word about this giveaway on social media. Thank you and good luck - a winner will be drawn a week from today! Lovely give away! Your fabrics are beautiful! Easy site to shop as well. Thank you. Love the grunge look! Would so like to win this bundle. Gorgeous fabrics. I have always liked solids and fabrics that read as solids. With a new baby coming into the family (my daughter is expecting her first), these would make a lovely baby quilt. Oh I love me some Grunge! The colors are so fab! Would love to win, thanks for the chance! I liked Shabby Fabrics on Facebook! Grunge is so versatile - and beautiful... would love this little bundle of joy. Thanks for a chance. Oh, I LOVE Grunge! It's such a useful fabric line -- and beautiful, too! Awesome giveaway! What stash doesn't need grunge. The lady's in my sewing group are totally in love with the grunge fabrics. My fingers are crossed. I am completely addicted to Grunge by Basic Grey! This would be a fab addition to my hoard, er, stash. Grunge fabrics are awesome I have a few favorites . They always seem to find a place in my quilt. I have used grunge fabrics in a number of bee blocks and scrap quilts. Love them. SWEET GIVEAWAY! OH I LOVE THOSE RILEY BLAKE DOTS>CAN HAVE ENOUGH DOTS IN MY STASH! THANKS FOR SHARING! HAPPY TO FOLLOW SHABBY FABRICS ON FB ! 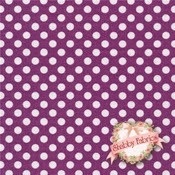 I like Shabby Fabric's facebook page. So many beautiful fabrics! I like the Grunge fabrics because they blend well without standing out. Grunge is great! Would love this bundle so fingers crossed. Thank you for the opportunity. Love Basic Grey's grunge fabrics! Thanks for the giveaway opportunity! Nice giveaway and lovely fabrics! I just love those Moda grunge basics and wouldn't it be wonderful to have them in my stash. Oh so fun! I love the grunge fabrics! Such a fantastic and USEFUL giveaway! I love the Grunge fabrics! 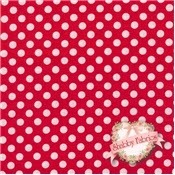 Shabby fabrics does have a lot to choose from. Love those dots too. Such beautiful colors, what a great giveaway! Thank you! Had not seen the Moda Grunge basics before, but they look great! Thanks for the giveaway! I've yet to sew with grunge basics, yet I've been eyeing them for some time! I would LOVE to win this bundle! Thanks for the chance! Ooo! The flowers and polka dots are lovely, and the green colours at the top are gorgeous. Thanks for the chance of winning! Lovely colors,I would love to make a super cute quilt. Great texture in those fabrics. Thanks for the opportunity to win some of my own. This would be gray bunch of fabrics to win. Thank you for the opportunity. Thanks for the fun giveaway. Grunge is fun too. What a fabulous giveaway. Lovely fabrics and range of colours. I love the grunge fabrics - all of the colors. Thanks! Love the grunge fabrics and have since they started showing up one or three at a time in collections. Glad they are now printed as a separate line. Happy Monday! I love the grunge fabrics, such good basics for quilt blocks! I already like Shabby Fabrics on FB. Great shop and love browsing there. Will share this giveaway on my FB page. Oooooh! I have fallen totally and completely in love with the rainbow colours of Grunge!!! The texture of this collection must be something in person! I already like Shabbt a Fabrics Obama FB! Thanks for another chance! That grunge fabric looks great! I love semi-solids. They add texture. Lovely fabric! Thank you for the chance to win. Grunge is my go to background fabric... I love all the colorways! Thanks for the giveaway! Interesting fabrics, will make an interesting change from solids! Wow, love the visual texture of those grunge fabrics....I might have to track some down! That looks like it would be really useful fabric! That is one awesome bundle! I like the extra dimension these give to a solid fabric. Grunge fabric is the best! I'd love to win the grunge fabrics as they are so versatile among both large and small prints. I liked Shabby Fabrics on FB. I dont usually buy solid colors and would love the opportunity to win these. Thank you. These do look rather useful!, what a nice idea. Grunge is on of my go to lines when I want a solid that isn't .........solid. Thank you for the giveaway. I love working with Grunge! I'd love to try some. Thanks for the chance to win. Thank you for the great giveaway. I really love these fabrics. I already like Shabby Fabrics on FB. Those grunge fabrics look fabulous! Love the rich and vibrant colors. I am already a fan of Shabby Fabrics on FB. I like those grunge fabrics. What a colorful simple quilt they would make all used together. I live for grunge fabrics! Thank you for the giveaway.. Wonderful fabrics, they would work so well in so many quilts! Thanks for the chance to win! I'm a big fan of grunge fabrics! Love using Grunge fabrics in place of solids. Thanks for the chance. Love the Grunge - nice texture! I've always wanted to try Grunge but have never had the opportunity. Love the name of this fabric and love that it is my type of solid!! I usually do not enter give-away's but this one makes me want to!! Good luck everyone and thanks for the chance to have a new type of fabric to add to my crayon box!!! The "Grunge" line is really pretty. Would love to sew with those colors! I love the rich vibrant colors being used! These are great for holiday quilts. Thanks for the chance to win these wonderful fabrics. I love Farm House too!!! & the Polka Dots!! lol Thank you for chance to win the Awesome Bundle of Grunge too!! I love, love, love the Grunge line of fabrics. Fingers crossed. I've used Grunge is many quilts and love the look. Would love to win some! I love Moda Grunge. What a great giveaway. The Grunge line is a wonderful textural collection that could be used in modern, traditional, and art quilts - all three! I'm SO looking forward to seeing the new Fig Tree fabric line!! The colors (as always) are gorgeous!! I love all the fabric selections you picked. I liked Shabby Fabrics on Facebook. I also get their newsletter. And thank you so much for the chance! I'd love to win this Grunge bundle! Thank you so much Shabby Fabrics! Love the Grunge...thanks for a great giveaway! Lovely! Thanks for the give Away! Love the look of the Grunge fabrics but I only have 1 fat quarter! This would be amazing. Thanks for the giveaway! Love Shabby Fabrics, too!! I really like the Grunge fabrics. They give a quilt that extra something. Thanks for the chance to win some. I already like Shabby Fabrics, great bundles and runner patterns. Would be able to use these wonderful fabrics. Thanks for the chance. What awesome fabrics - time to spend some money!!!! Grunge is the best. I like the iridescent quality of the white/gray. Reminds me I need to finish my Toes in the Sand quilt. I love basics with texture! I have used Grunge and really like it. Thanks, Shabby Fabrics and Lynne for this giveaway. I haven't seen Grunge before - it looks great! love the grundge basics. They go so well with lots of things. Fantastic giveaway! Thanks for a chance to win. Grunge is one of my favourite fabic lines. They blend so well with so many other fabrics that they work wonderfully in almost any quilt. Thanks for the wonderful giveaway. Grunge is a terrible name for such pretty fabric! Sometimes it seems there are too many gorgeous choices, love them all! Amazing Grunge!! Love the beautiful stack of color! 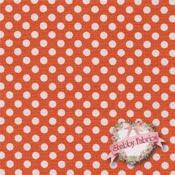 I follow Shabby Fabrics on FB! Thanks for the giveaway! Looks a very useful fabric. The Grunge fabric line is beautiful. Thanks for the chance of winning the giveaway. Love the grunge line, it is great for blenders! 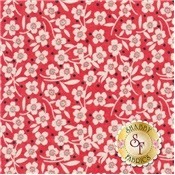 Beautiful fabric, I haven't shopped at Shabby Fabrics before but I'll check it out. I love those Leicen bundles in their too! Thanks so much. I love the Grunge line!! I have used a charm pack of it before and I loved all the colors. It's also a very nice weight. I like Shabby Fabrics' FB page. Thanks for the chance to win. I love bundles!!! I think this line would be perfect for a quilt I hope to make for someone's graduation. Love the blenders! so much fun! The new farm house prints look great. So many gorgeous fabrics "coming soon"! I can't decide which I love most! I've been wanting to try these Grunge prints. Thanks for the chance to win! I'd love to get some Grunge and just sew and sew away! Thanks for the giveaway - i would love to win this!